Universities are on alert as some students have been diagnosed with tuberculosis or measles, health officials said. It was confirmed that among the 11 people infected with measles, nine are students at Kookmin University in Seoul and one is a student at nearby Kwangwoon University, said disease control officials. Another 49 people are also suspected of having measles and among them 45 were identified as Kookmin University students, the agency added. “It was found that the disease first broke out among club members of the university and it has spread to their classmates,” an official told Yonhap. 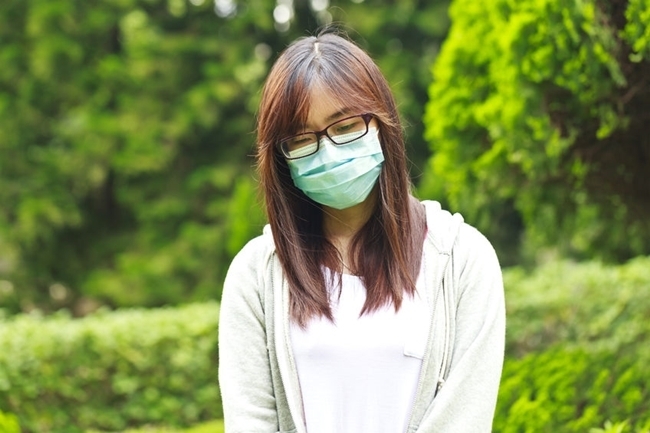 It is feared that the highly contagious disease may fast spread to other nearby schools in Seoul including Sangmyung University, Sungshin Women‘s University, Kyung Hee University and Hankuk University of Foreign Studies. Kookmin officials said the school conducted antiepidemic sterilization and posted information about measles on the school website in an effort to contain the disease. Meanwhile, at Pusan National University in Busan, 14 students were diagnosed with tuberculosis, the disease control agency said.